Looking for something different? I'm the right choice for your every need. We can go slow or fast, whatever turns you on! With me around, you will get very spoiled. I have the most drool worthy moves for you. I love teasing, but I like pleasing you more. My every touch and kiss will bring you to your kneed. Looking forward to having you around. TS goddess Mirela is a gem. Her desire to please makes her a must-see. If you lack some passion in your life, this lady will give you just what you need and deserve. She is going to capture all of your attention and she's the definition of high-class companionship. Nothing else in the world will matter once Mirela uses her mouth and other parts of her body on you! 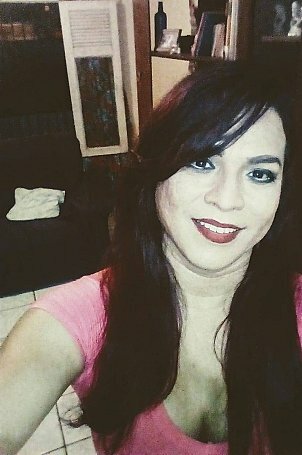 Eu sou uma travesti muito educada e simpática.! Sou mais ativa, mas faço passiva, sou completa. É só me ligar. 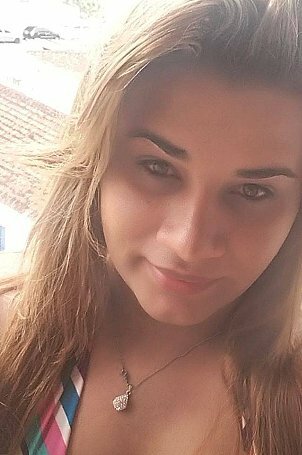 Olá amores de Bélem do Pará, estou de temporada aqui na cidade, e me disponibilizo para receber com carinho cada um de vocês, que já conhecem meu trabalho, e tem vontade de me conhecer, o período que irei ficar ainda não sei, devido ter vindo para resolver questões pessoais, então pode ser curto o tempo.. mas podemos estar nos conhecendo. Um beijo, me liga e combinamos ..